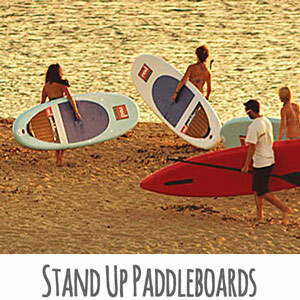 Rent a standup paddleboard at BeachToyz for the entire summer. We'll ship it to you for free anywhere in Canada. 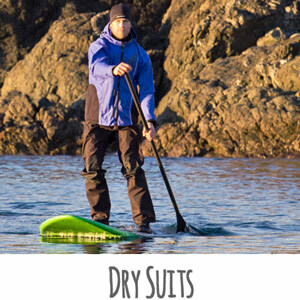 Read our blog to discover some great new places for SUP paddleboarding as well as other informative paddleboarder news. 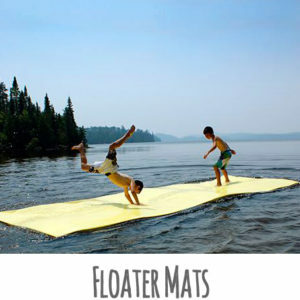 Visit the BeachToyz Online Store for Inflatable Paddleboards, Accessories, Floater Mats and more.